peppermint – tlc. 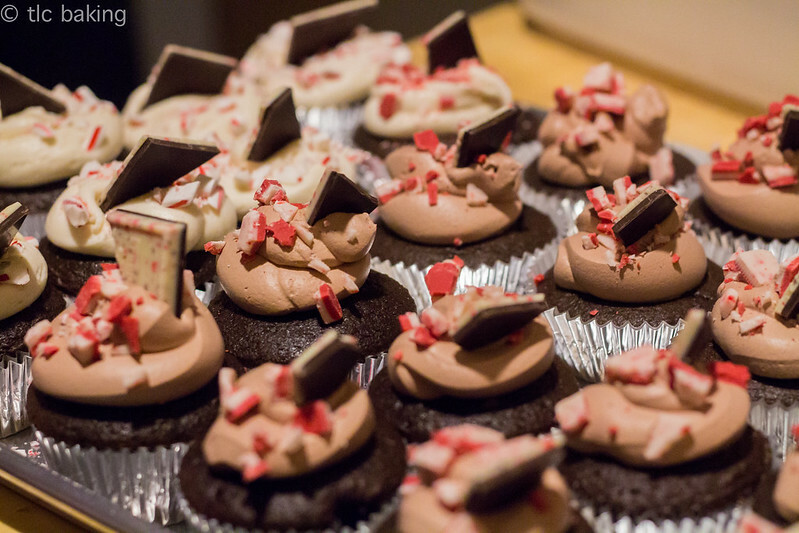 | tender love and cupcakes. I love the holiday season. 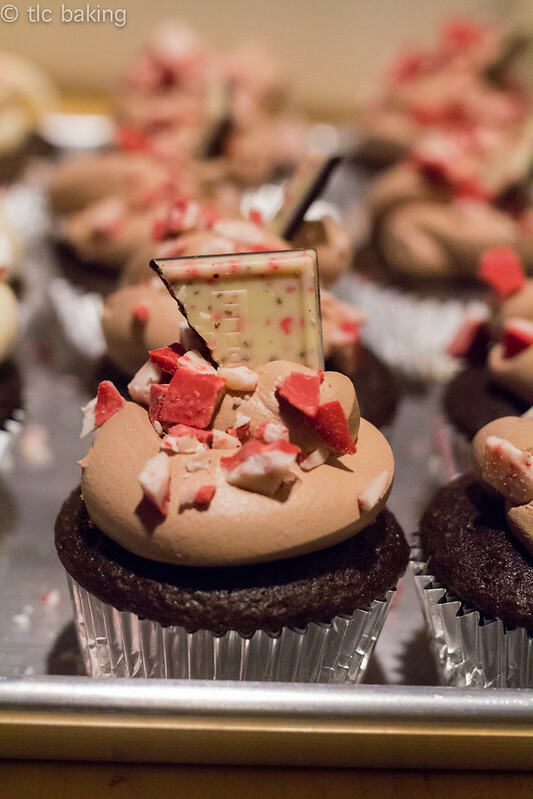 Not because I necessarily celebrate the actual holidays, but because of the music, the decorations, the general spirit of festivity ringing through every street–and most importantly, the peppermint. 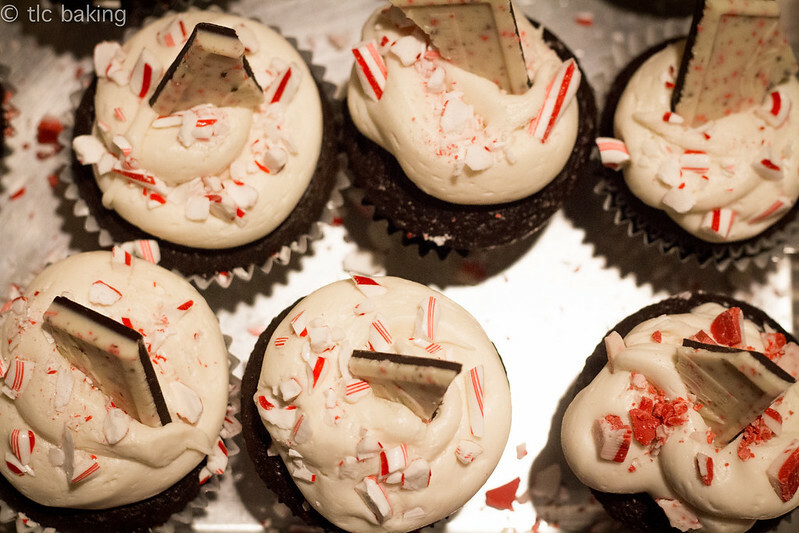 I love peppermint. Especially with chocolate. 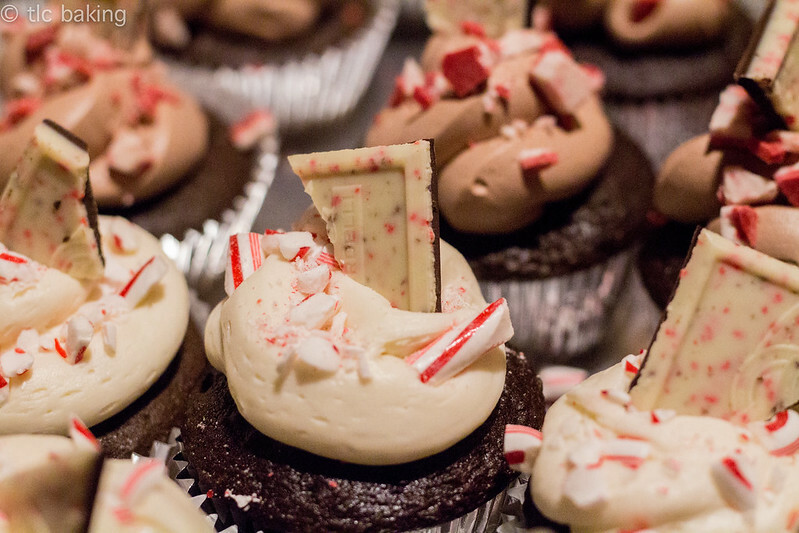 And I’m sure you have some candy canes left over from December, hiding in your kitchen. 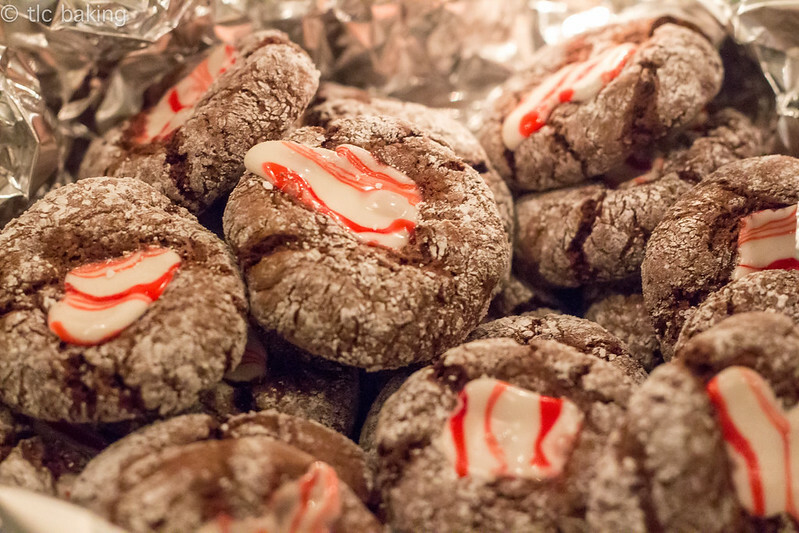 These candy cane crinkle cookies come from What’s Cooking with Ruthie. The box mix base cuts a good deal of time out of the prep, and you certainly won’t lose any flavor because of it. 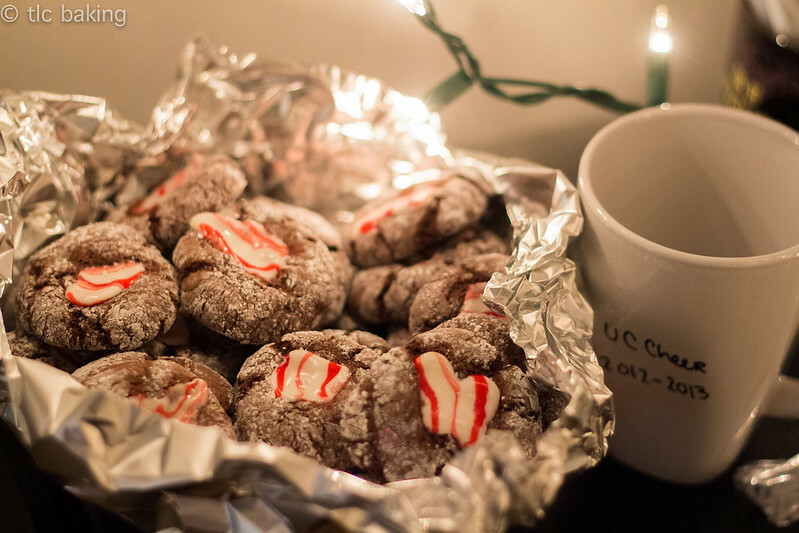 I made these cookies in the middle of finals week–half celebration, half a reprieve from studying. They were more than worth the time. Pillowy, chocolatey cookies that aren’t too rich cut by melted down peppermint–you won’t be able to stop at one, especially if you make them as small as these ones.